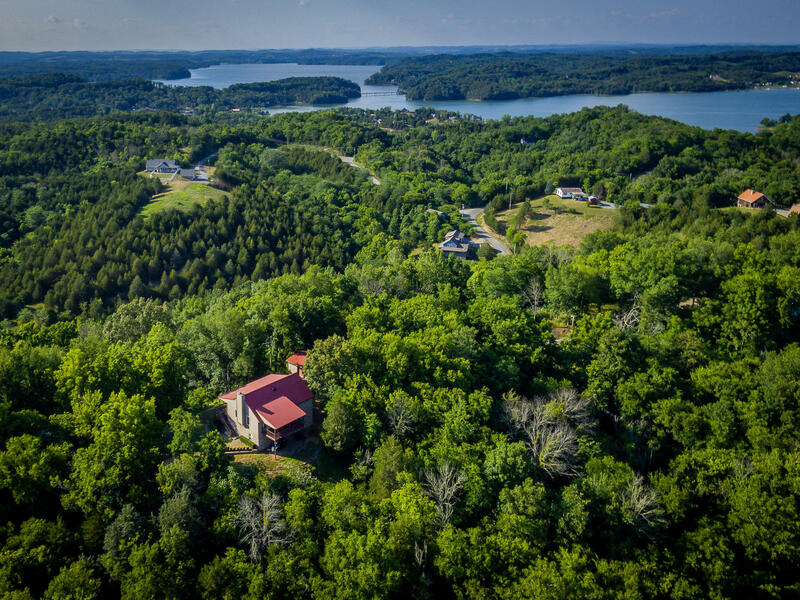 ALL FURNITURE & FIXTURES STAY, Private, Secluded, 2-Story, 6.25 Acres, English Mountain Views; Gated Entry, Douglas Lake Access with communal boat ramp, Main Level & Lower Level are above ground; (Extra room that could be Office or 3rd BR); 2-Car Detached Garage w/Workshop & 1-Car Carport. This is a ''Bring your toothbrush only'' delivery with all furniture, fixtures to stay with basic linens, towels, dishes, silverware, pots and pans, all kitchen appliances, washer & dryer, nice flat screen tv, all window coverings and wall art. No HOA Fees. Features: Open Floor Plan, floor-to-ceiling Stone Wood-Burning fireplace. 20 min to Dandridge, Newport & entertainment of Pigeon Forge & Sevierville.